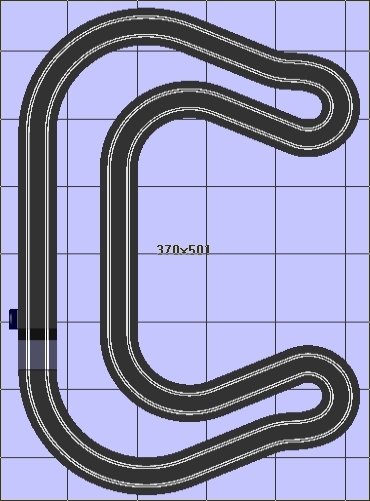 These have been built using the free scalextric track designer and are for you to download and use. 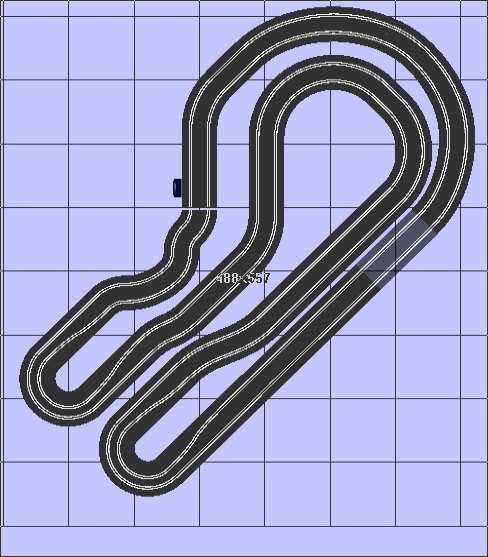 Please click on the picture to download a zip file containing all of the track designs. 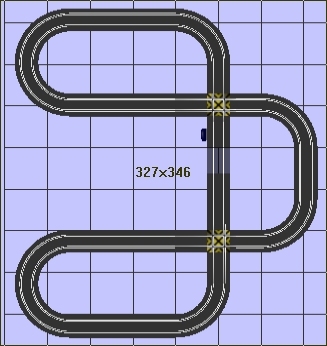 Should you have a layout that you have designed please send it in and we will upload it onto the website. 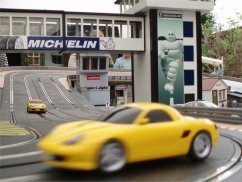 Some of these design were taken from the old scalextric sportworld web site, prior to the site being discontinued. 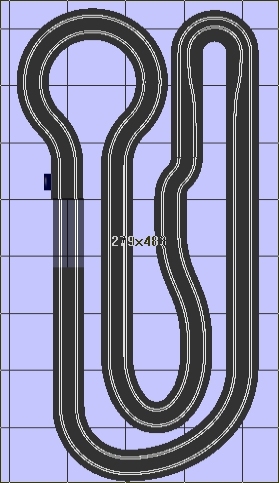 Should you like credit for the layouts you have created then please get in touch.